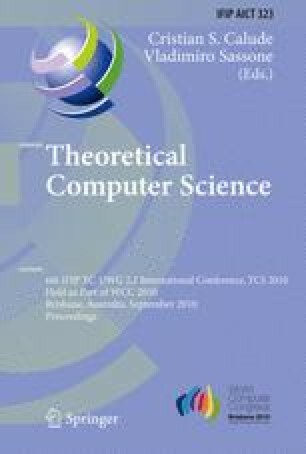 This paper continues the study of the the allocation of memory to processors in a pipeline problem. This problem can be modeled as a variation of bin packing where each item corresponds to a different type and the normalized weight of each item can be greater than 1, which is the size of a bin. Furthermore, in this problem, items may be split arbitrarily, but each bin may contain at most k types of items, for any fixed integer k ≥ 2. The case of k = 2 was first introduced by Chung el al. who gave a 3/2-approximation asymptotically. In this paper, we generalize the result of Chung et al. to higher k. We show that NEXT FIT gives a \(\left(1+\frac 1 k\right)\)-approximation asymptotically, for k ≥ 2. Also, as a minor contribution, we rewrite the strong NP-hardness proof of Epstein and van Stee for this problem for k ≥ 3.